Born at Brandon on 29 December 1913, the only child of Frederick Cox and Signe Johnson, she taught in a one-room school at Woodside before moving to Winnipeg with her parents. She attended the Central Normal School and won the Governor General’s Medal. She continued her teaching career at various schools in the Winnipeg School Division. 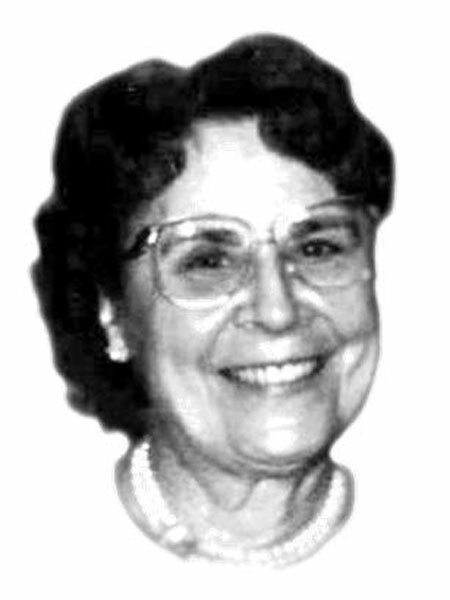 She was the Vice-Principal of Greenway School (1951-1952), and Principal of Ashland School (1952-1955), Riverview School (1957-1964), and Lord Roberts School (1964-1975), until her retirement in 1975. The Library at Lord Roberts School was named in her honour. She died at Winnipeg on 28 October 2010 and was buried in the Brookside Cemetery. Obituary, Winnipeg Free Press, 6 November 2010. We thank Bobbi Jo Panciera, Bill Holbrow, and Nathan Kramer for providing additional information used here.